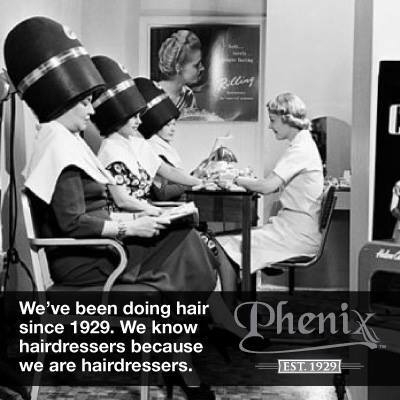 At Phenix Salon Suites, we provide the framework and structure to help you launch your business while you concentrate on growing your client base, network, skills, and income all in an upscale, professional setting. Enjoy being a salon owner at the fraction of the cost of operating a full scale salon. 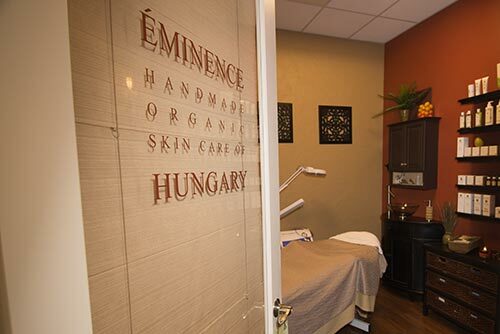 Special allowances or equipment packages are available for Aestheticians, Massage Therapists, Industry Consultants, Retail Professionals, Doctors, Chiropractors, Tanning Salons and others.